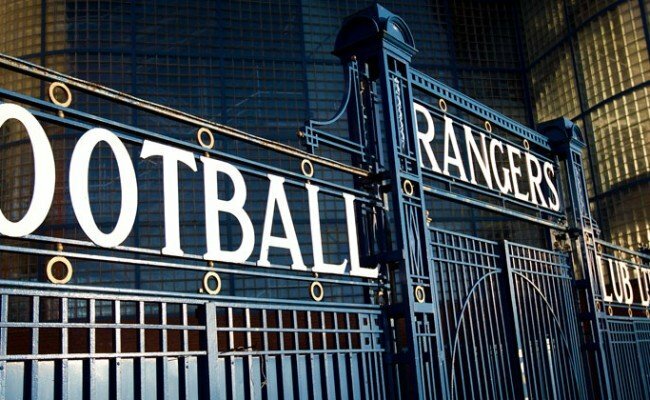 JOEY BARTON said that today’s match against Hamilton was tough and that the Gers will be ready to go again on Tuesday night. The Light Blues midfielder was voted as man of the match for his battling display in midfield as goals from Ali Crawford and Martyn Waghorn shared the points in the first home League game of the season. Speaking to the press after today’s match, Barton said: “It was tough, Hamilton came here and acquitted themselves really well. “They scored a great goal on the counter attack and they came for a result and we have to give them a lot of credit. They executed their game plan quite well. “People maybe just expected us to turn up here and win today and that was not going to be the case. 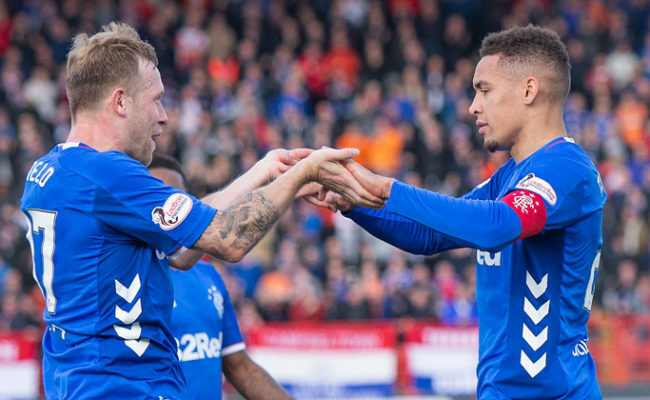 There was tense moments for the Gers when after a spell of attacking football, leading scorer for the season Waghorn pulled up with an injury which looked to be to his hamstring. Mark Warburton said after the game that he’ll need a scan to see the extent of the injury and Barton reflected on that point after the match today. He continued: “We’re unfortunate with Waggy picking up a bit of a knock because we had the momentum, but that’s football, it’s a starting point for us. 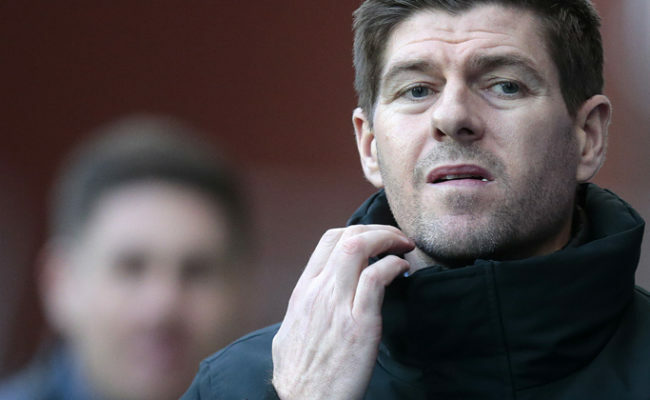 “The league wasn’t going to be won today and it certainly won’t be lost. 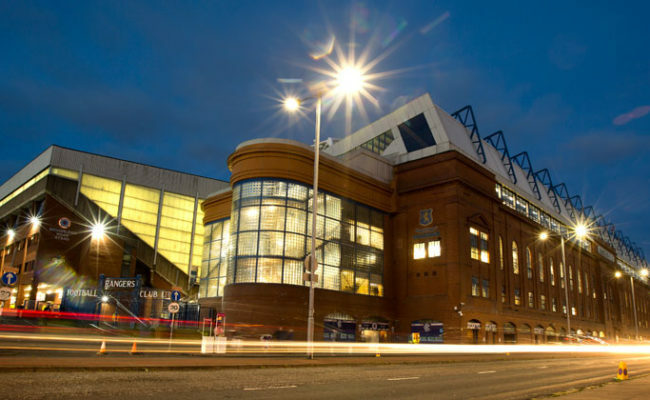 The Gers had the majority of the possession throughout the game and Barton said after the match that he felt the Light Blues will be in a better position to take advantage of that as the season continues. 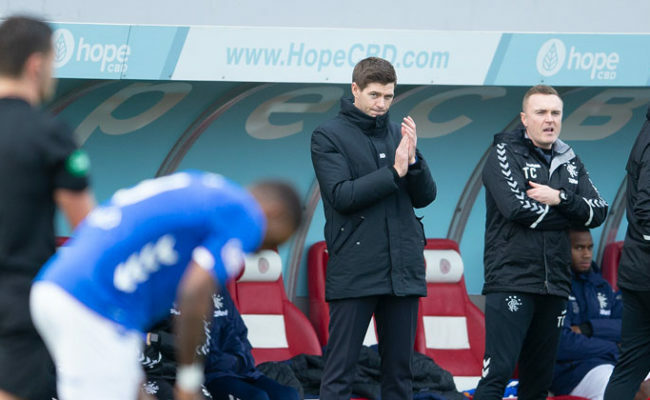 He said: “I think that for large periods of the game we showed glimpses of what we can do. “We are a team who are relatively newly assembled, there’s some new parts who have come into that and we’ll grow into that over the season. “It could have been a smash and grab and Hamilton could have won that game today, so we’ve showed a lot of character.